With its powerful, heroic and at the same time tragic spirit, it’s a real, down-to-earth song which main idea is not hidden in cloud castles. No false impressions and pink glasses – only reality. Touching upon a very important topic, this song is sure to live through many-many years. I remember this when it first came out. 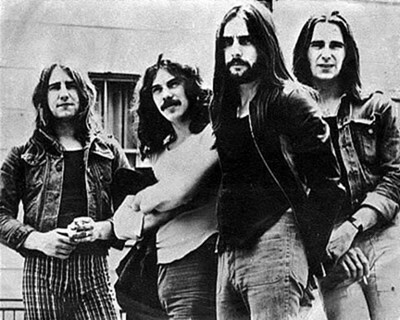 I never really liked the Quo but had a good friend back in school who loved them. He grew his hair really long and we all called him ‘Frank’ after the lead singer Frank Rossi. We still call him Frank some 40 years later..lol.